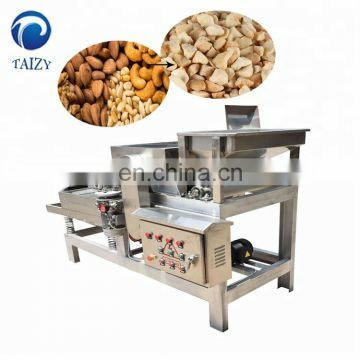 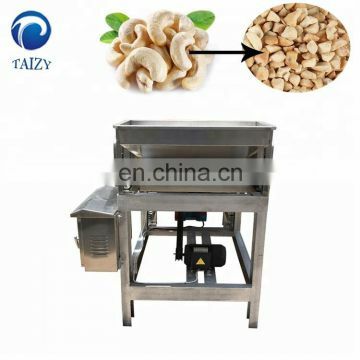 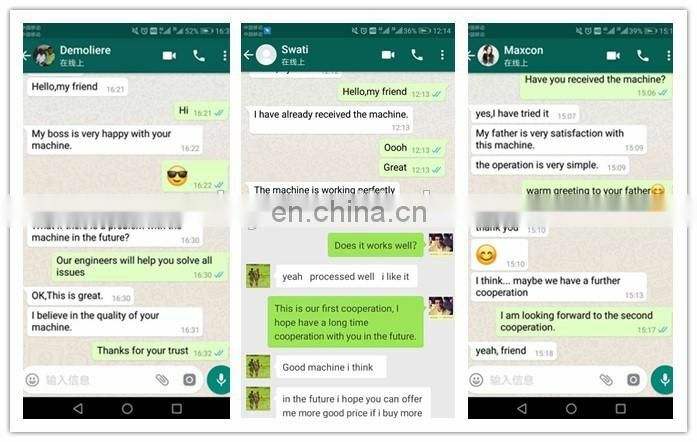 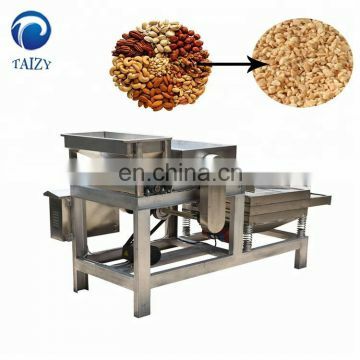 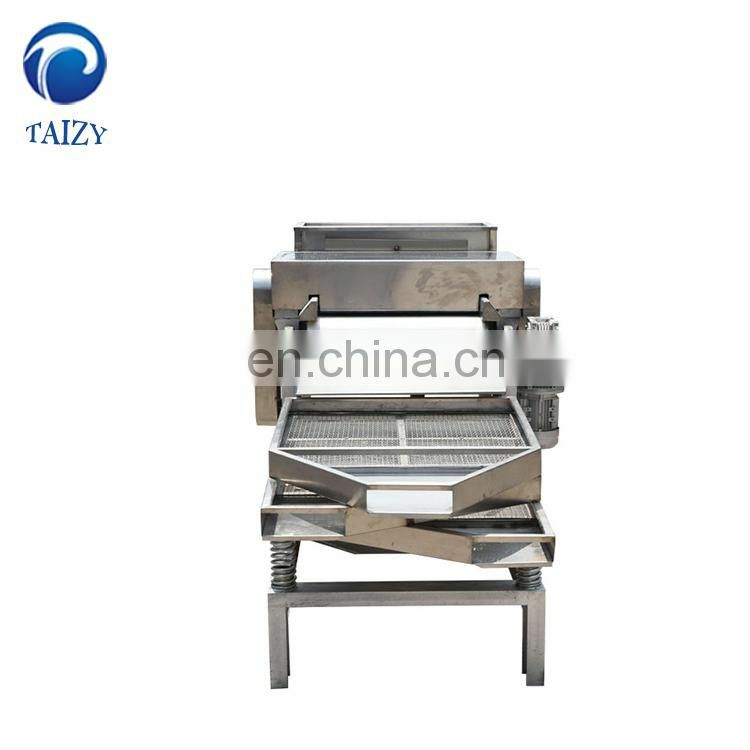 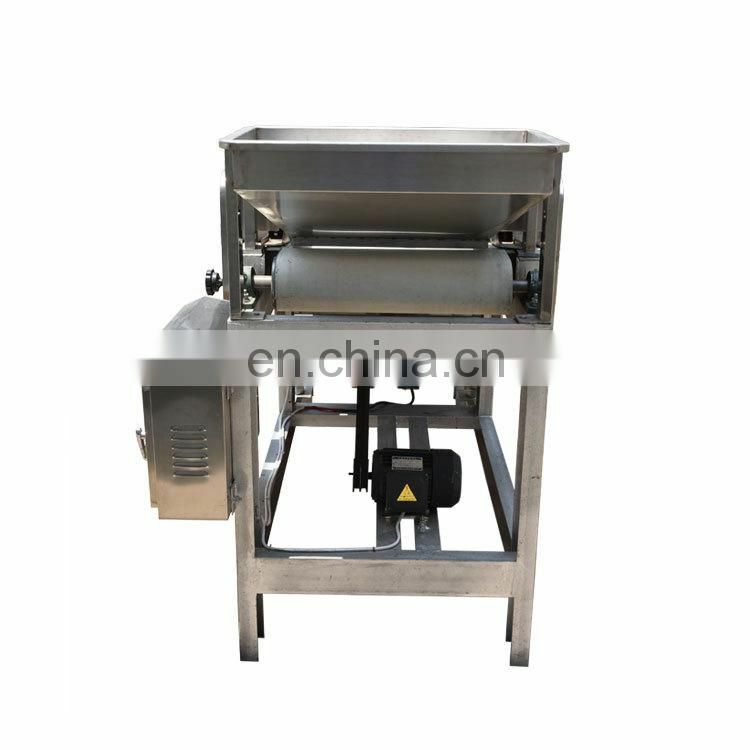 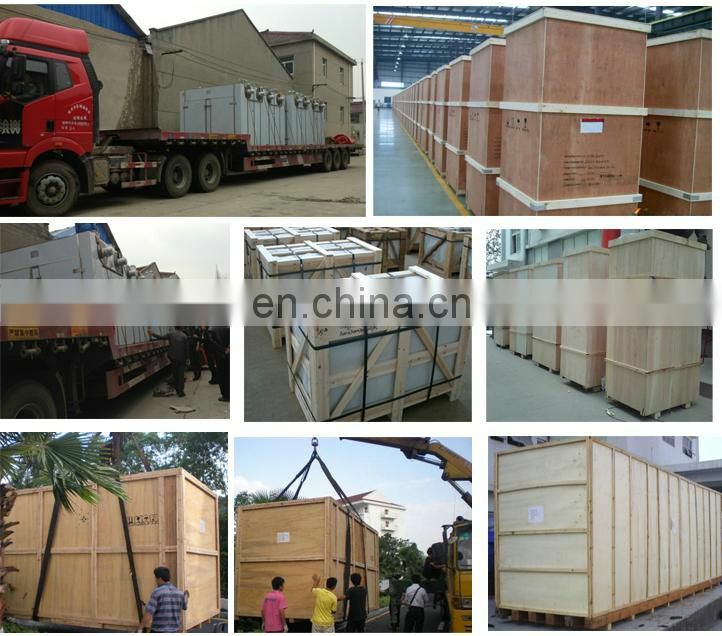 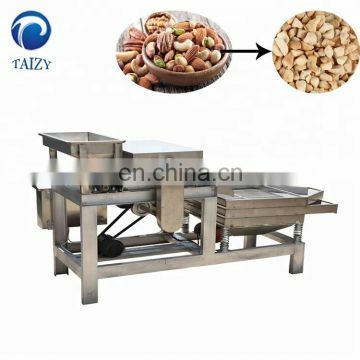 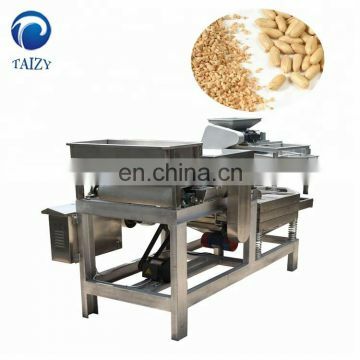 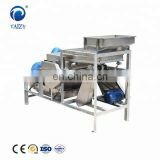 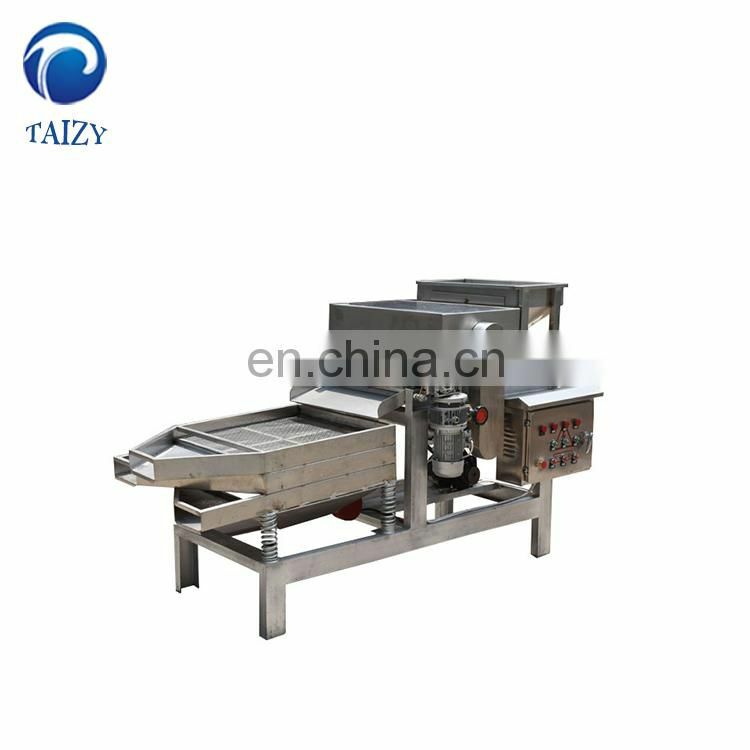 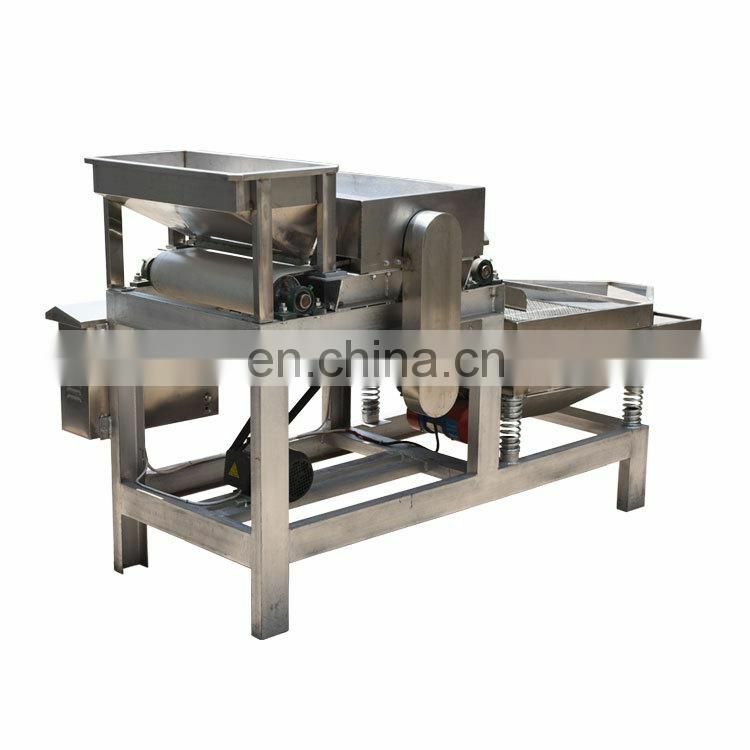 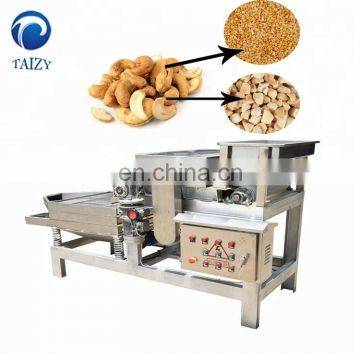 This machine is mainly used for food processing industry chopped beans, nuts (such as peanuts, almonds, walnut, hazelnut, chestnut) such as the size of different particle size of the material. 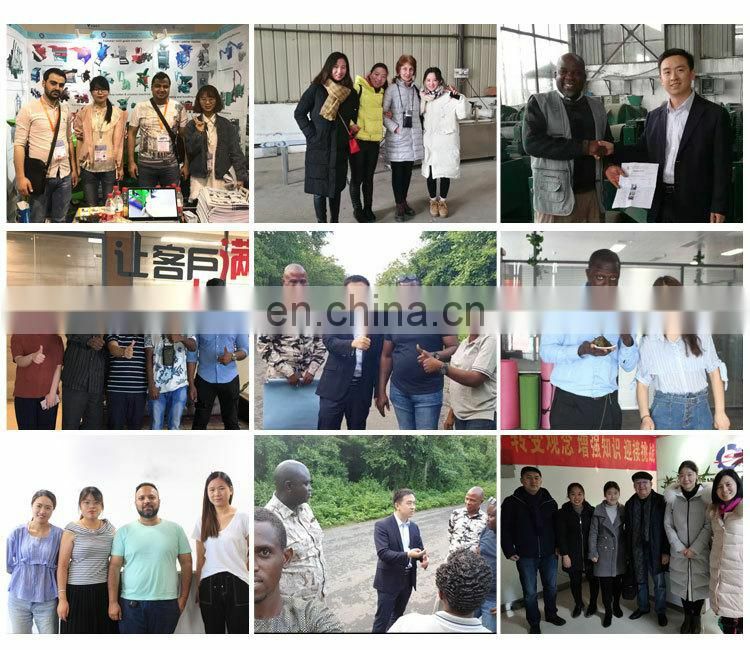 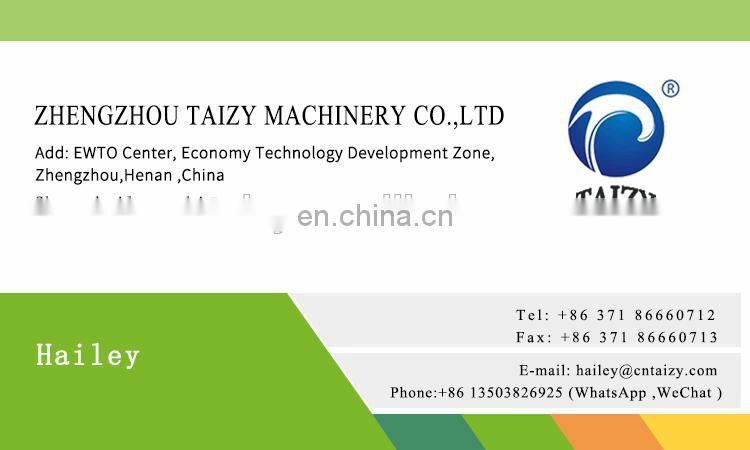 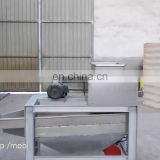 Material through the hopper uniform discharge, the cut material from the conveyor belt into the shredder mechanism chopped, cut material obtained by the vibration grading requirements specifications nibs. 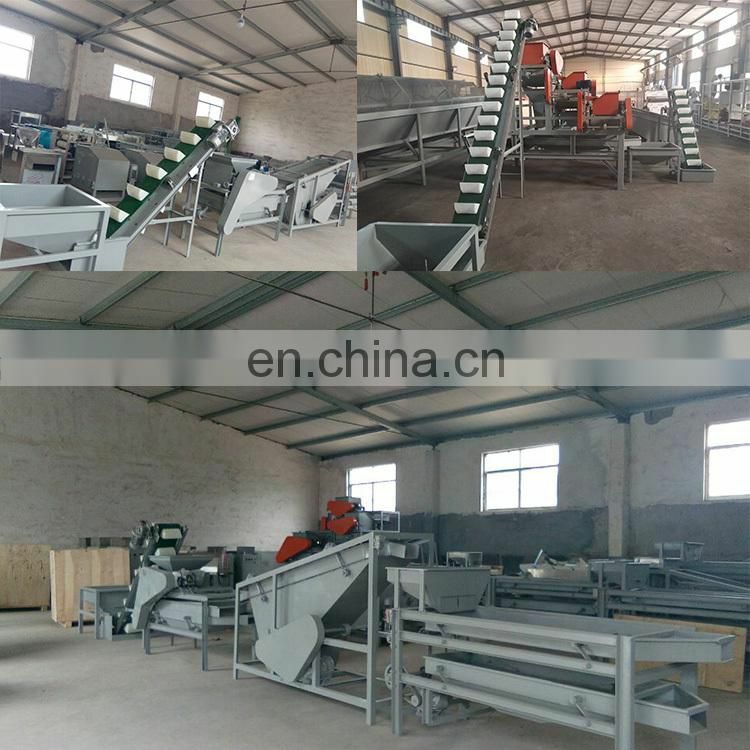 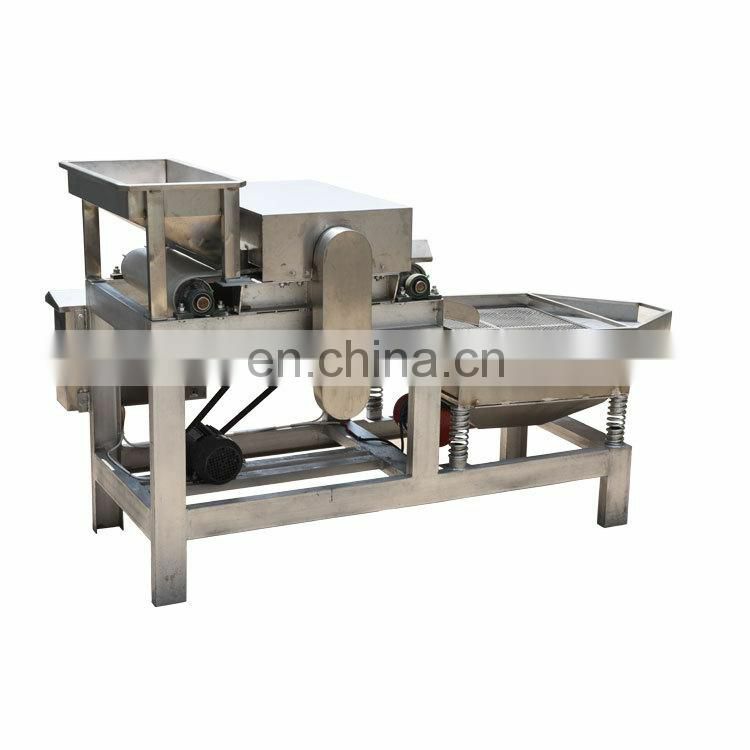 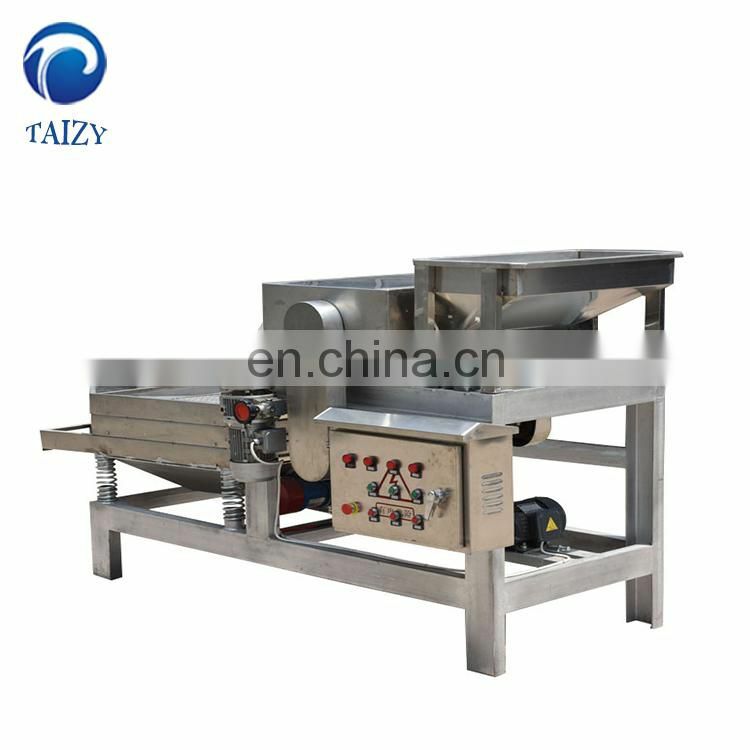 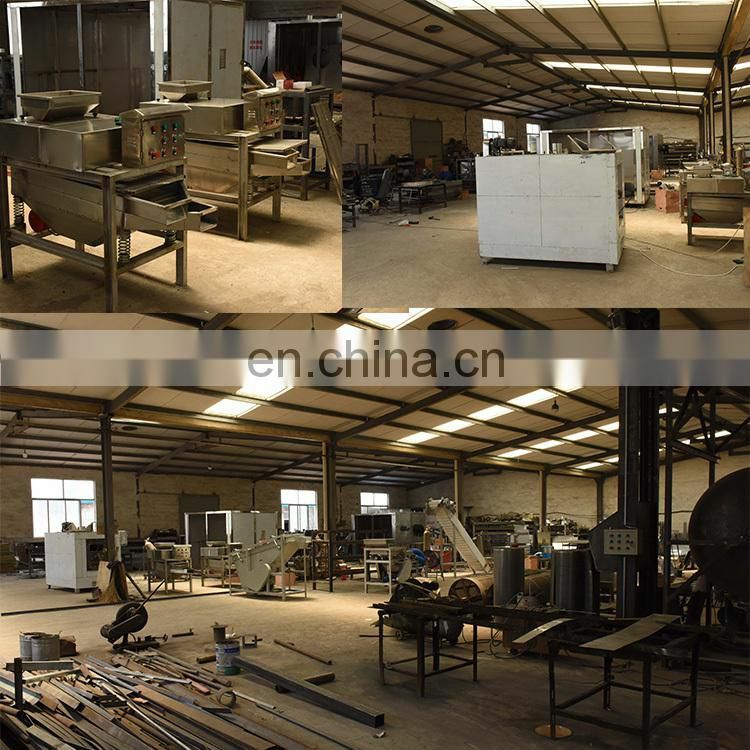 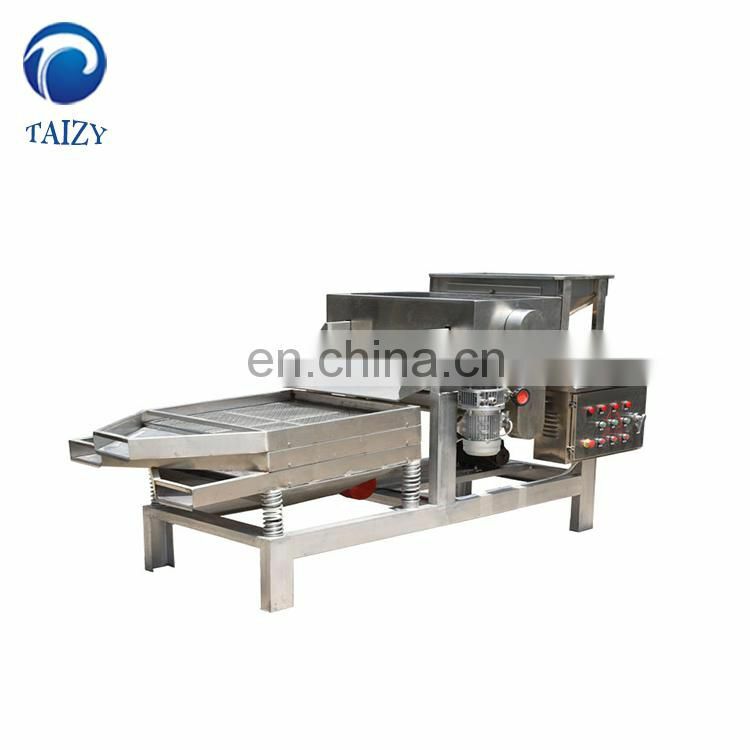 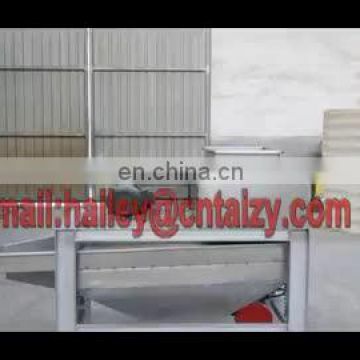 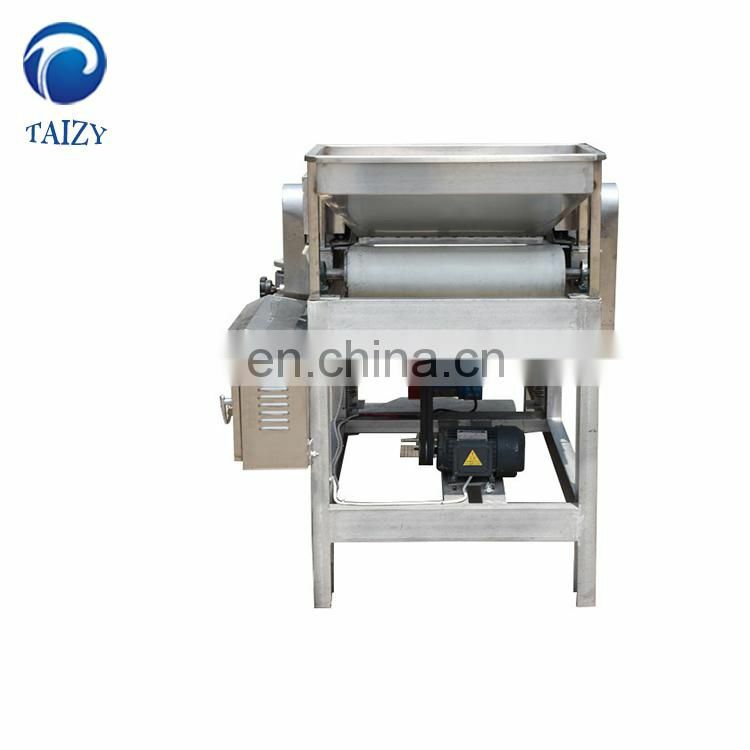 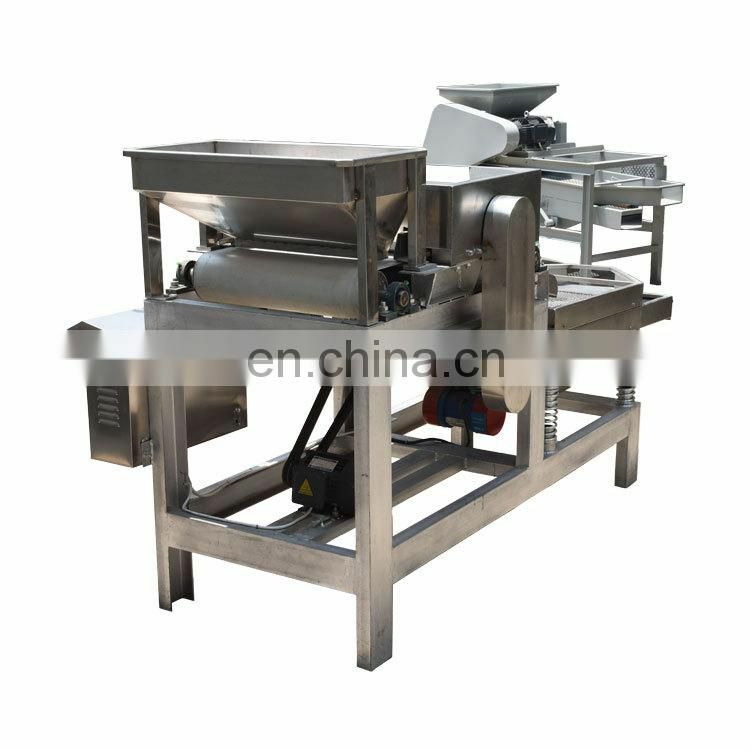 The reciprocating speed of the cutter is constant, i.e., by changing the speed of the conveyor belt receives the material to increase the number of shear, so as to achieve the purpose of adjusting the particle size.